Umo Silica health Supplements has amazing health benefits, such as: beautiful hair, firm skin, strong nails, connective tissues and more other benefits. 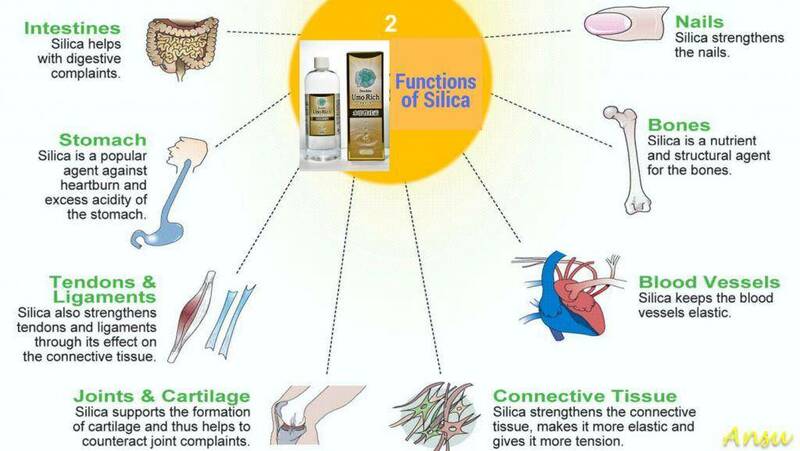 Silica supplement, silica promotes healthy bone, connective tissue and helps prevent premature aging, cardiovascular and Alzheimer’s diseases. There are great health benefits of Umo silica for everyone, especially for those who encounter serious illness such as acidity in blood, high blood pressure, diabetes. If you are look for supplement to enhance the healthy growth of hairs, reduce wrinkles, detoxify blood, achieve better cosmetic effects, and to relieve allergy or pain, this product can really help you. Double Umo Rich, Umo Silica liquid can be added into drinking water, drinks, wine, beer, soup or food, (a few drops a time), and can be applied externally to reduce wrinkle and achieve best cosmetic effects for skin, hair and nail, scar, etc. Many customers have benefited from taking this product, you may check out our customers’ testimonials for references. It can effectively improve blood viscosity, clean up blood impurities, soften blood vessels. It can provide effectively relief for cardiovascular and cerebrovascular, atherosclerosis, diabetes, cerebral infarction and gout. It can activate human cells, promote body metabolism. It helps the body absorb all kinds of nutrients in food, improve immunity and resistance. It can break down the body’s fat, achieve the purpose of weight loss and lipid-lowering. It promotes human detoxification, helps maintain a virtuous circle, and can activate collagen, whiten and tighten skin. It helps people faster achieve the effect of strong muscles, gain more physical strength and body flexibility. It has good acid resistance, improves the body’s antioxidant capacity. It has sterilization function, can remove reactive oxygen species (ROS) of the body and trauma, and eliminate inflammation. 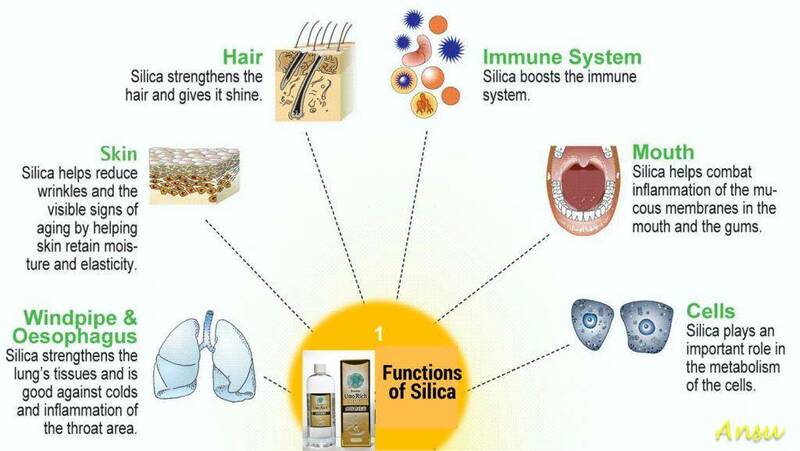 Read more about silica supplement. “Silica – The mineral building block that promotes healthy bone and connective tissue and helps prevent premature aging and cardiovascular and Alzheimer’s diseases” – Edward A. Lemmo, Ph.D. 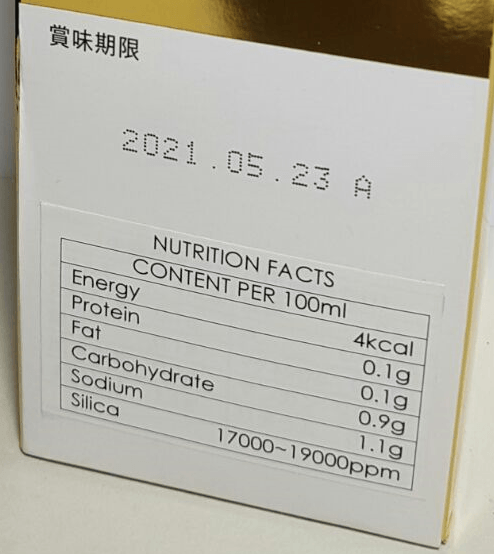 This product has two types of packages, the original package is called Umo Rich, and the latest package is called Golden Silica, Contents in both packages are exactly the same. Customers may receive Umo Silica package or the latest package randomly depending on the availability of stock. Please be assured that the contents inside both packages from InPasar.com are the same, both 500 ml with 17,000 ppm – 19,000 ppm silica. Shipping worldwide by DHL express ! Depending on buyer’s location, the delivery time will be super fast around 2-7 days. Buyers from Malaysia can receive the items within 3 working days after placing order. Buyer protection and 100% secure payment ! For local orders, you can order online, or you may call or SMS or Whatsapp us at +65 90096519 to place your order; FREE delivery within 24 hours & Pay by CASH Upon Delivery (COD). Call in order is for Singapore Only. Still have question to ask? please leave a message on our contact page, we will get back to you soon. My friend drank before, recommended me to buy. Get one for my parents as the CNY reunion gift, the delivery was really fast, like ! 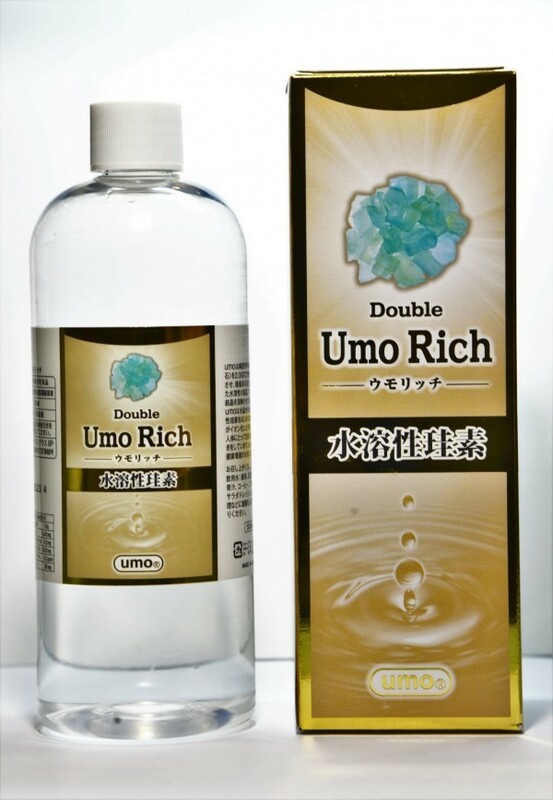 Had watched the Umo Silica Video on Facebook page, and want to buy one bottle to try. The delivery was very fast, and customer service was very patient in answering my questions, good service! Dear, Thank you for your support! Bought one bottle 6 months ago, now is 2nd time purchase, the whole family of 3 all like to drink, positive results seen, recommended! A bit expensive, but I like it, good! Dear, thanks for your feedback. You may consider sign up Inpasar newsletter to receive discount coupons. Recommended by my friend, bought one by call in order, start drinking 1 week ago, my bowel movement improved. Like! Received, very fast, 3 days reached my office in KL, good! Good, drank umo silica, I felt much better. I came across this website and learnt about the effects of silica, initially I doubt the product… but I have taken many medicines and done lot of injections, therapies before (Diabetes for many years), I just want to try some alternative and simple things to help with my health problems, so I ordered 2 bottles of this water soluble silica, after 5 days taking this water soluble silica, I felt much better, my joint pain gone, and my friends said my face looks much better now… This is very good ! I like water soluble silica. Bought one bottle one week again, I drank the water soluble silica with water, I often drop just one or two drops every morning in my water to drink. After two days of taking this water soluble silica, my husband said that my mouth smell disappeared . I am very happy now. And thanks for this amazing product from Japan….